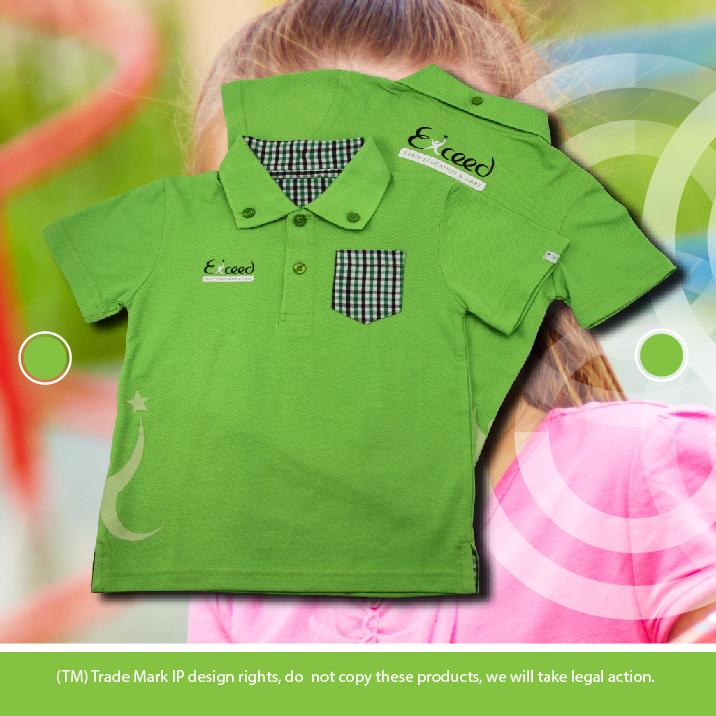 Check our our Exceed polo story, in this case we decided that our client needed to be WOWed so we designed a polo shirt that would not only meet the brief of brand standards but added value directly towards the target audience and let our client stand out from the rest. Wow and what a result at Seamless Merchandise your promotional products can be economical but have a high quality retail fashion feel. 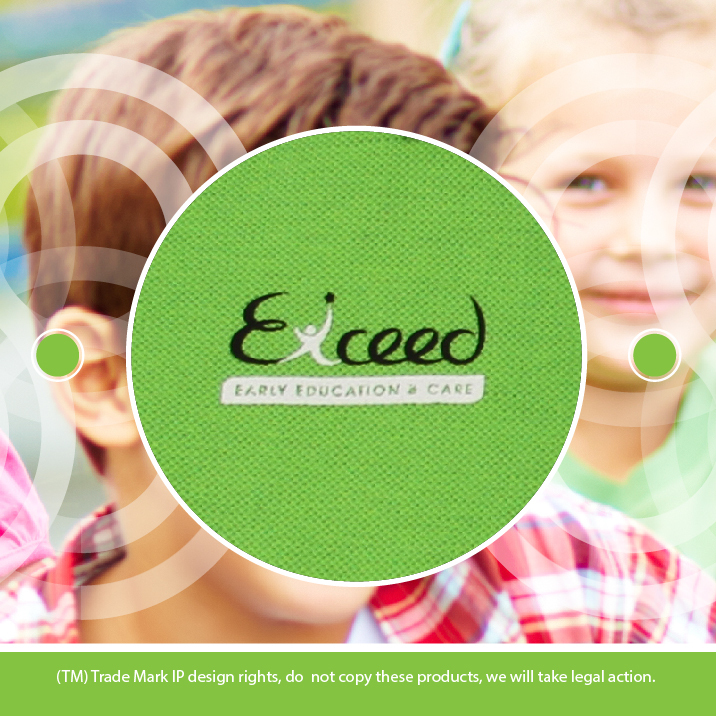 When it comes to apparel we have you covered... Why take on a standard product when Seamless Merchandise can custom design and manufacture your promotional products more economically than you can add your logo to a stock product*. 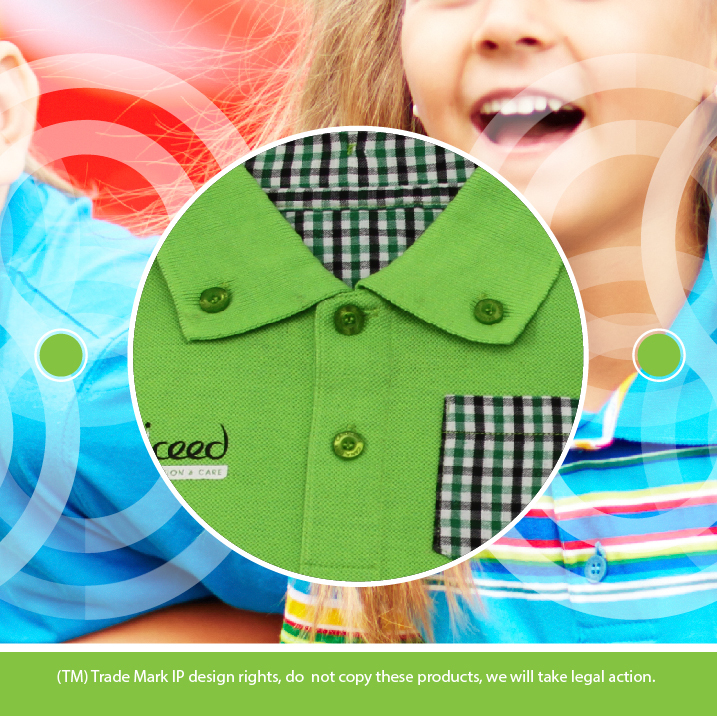 For custom or stock promotional polo shirts check online or talk to one of our award wining staff directly. 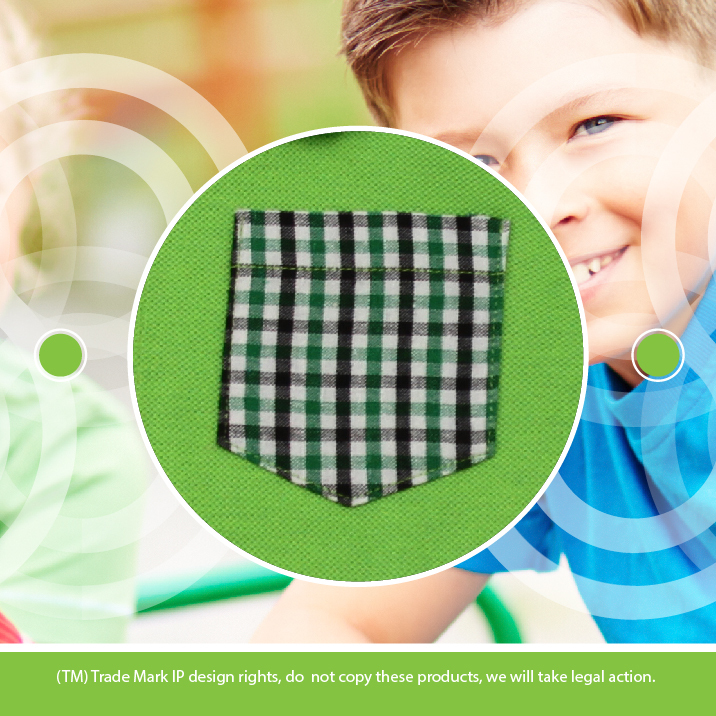 See what our customer has to say: Custom designed Polo shirts for kids.. "Thank you for organising that so quickly. We are very happy with the shirts. They look amazing"
Check out more of our client stories here or keep up with our latest news and blogs. * When considering 500 units plus.